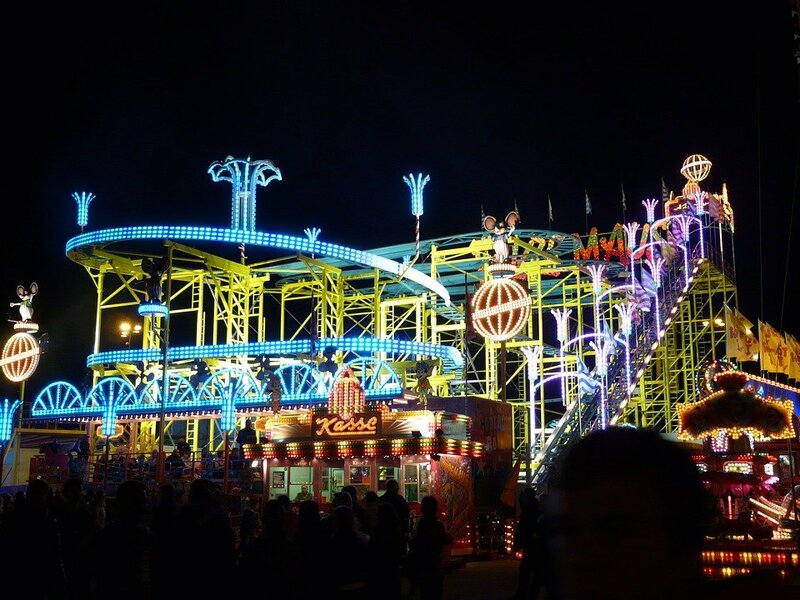 In this section, you will find the optimal fairground LED lights to illuminate major rides, great lamps attractions, and amusement light park. 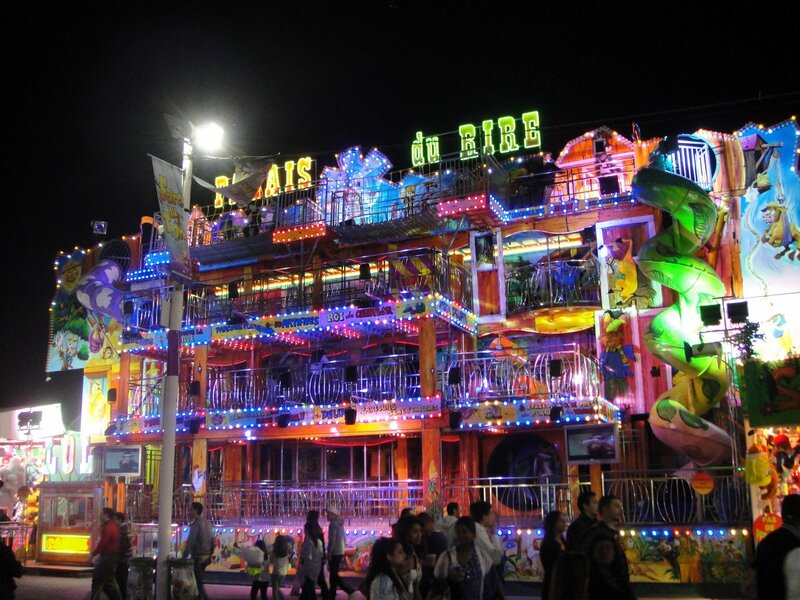 So, you will find many types of amusement lights and their plastic complements like adapter, lamp holder and so on. 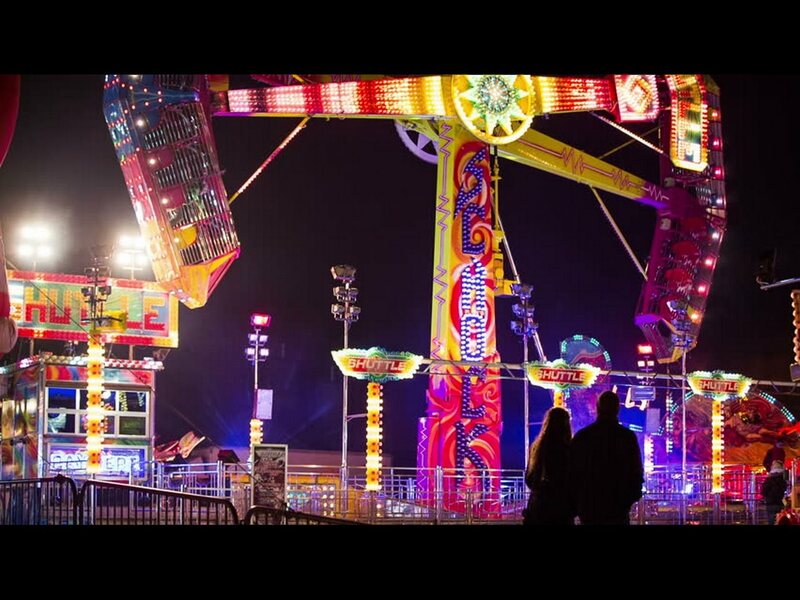 Imel Park offers several lighting solutions to light up those attractions, where a high LED luminosity is essential for the visibility at a long distance, and the high quality of materials guarantees a better outdoor durability. Our traditional E14 Cabochons, the recessed flat Cabochons, or our led rgb light modules can all be employed to create plays of light and light effects through control units. 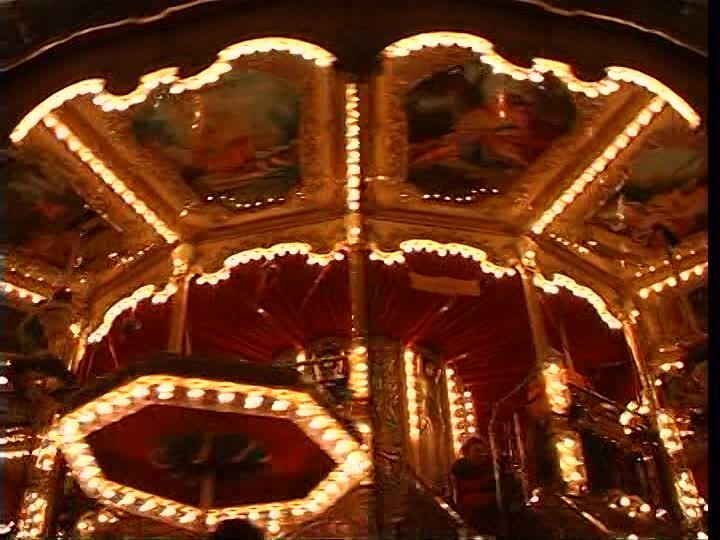 Enterprise rides, Tagadà, Music express, are some of the most famous attractions we can illuminate with our fairground LED lights. So, in this section you will found many types of amusement lights bulb for the best illumination.